We, in India, are waiting for the launch of Zenfone Max pro M2 scheduled on December 11. 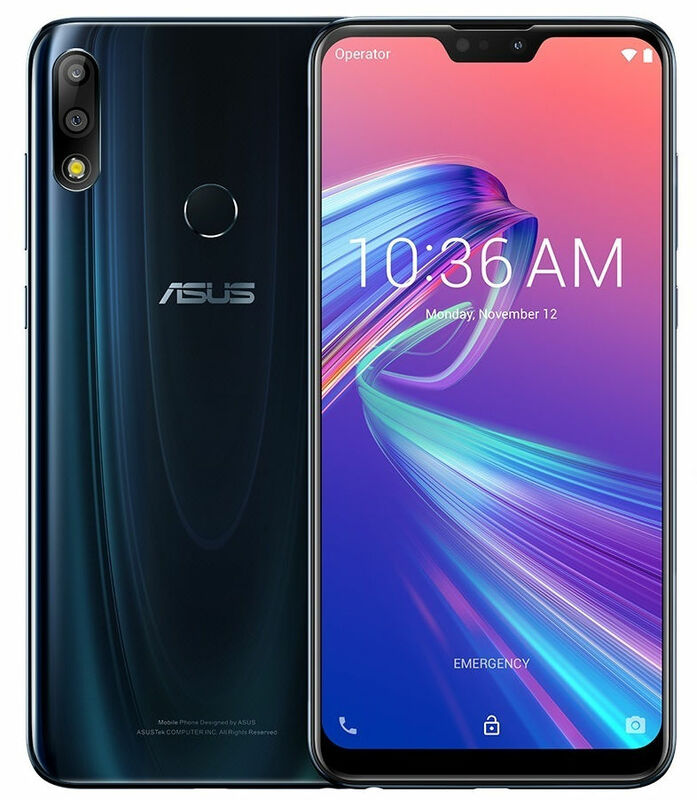 Before the phones could become official in the country, Asus has launched it in Russia along with Zenfone Max M2. Zenfone Max Pro M2 is the successor Max Pro M1. The phone features a 6.3-inch FHD+ display with Corning Gorilla Glass 6 protection. The phone also has a wide notch It is powered by Snapdragon 660 with 4GB of RAM. The phone runs on stock Android 8.1 (Oreo) similar to its predecessor. The phone has a dual camera with 12 megapixels primary and 5 megapixels secondary sensor. It also has 13 megapixels primary sensor. It has LED flash at both rear and front side. 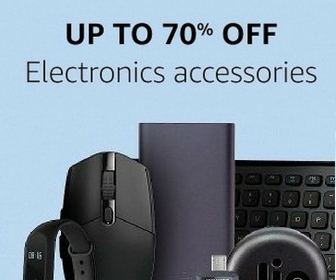 It features both a fingerprint sensor and face unlock. This is a dual SIM phone with a dedicated microSD card slot. the phone comes with 64GB storage option that you can expand up to 2TB. It has Dual 4G VoLTE, Wi-Fi 802.11 b/g/n, Bluetooth 5 and GPS + GLONASS. It also packs 5000 mAh battery. 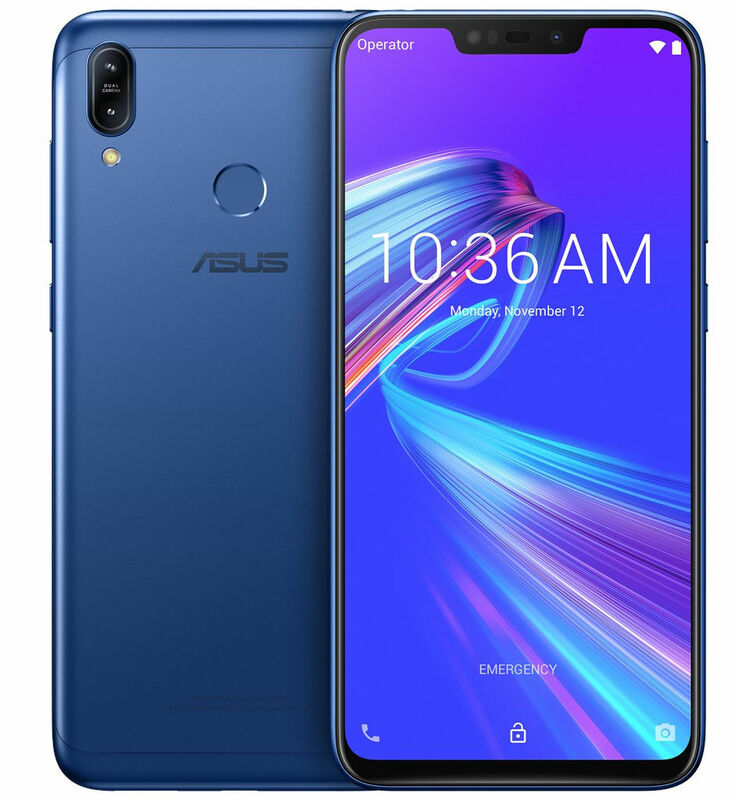 Asus Zenfone Max M2 is the successor of recently launched Zenfone Max M1 and the company has decided to upgrade it too soon. This phone features 6.26-inch HD+ 19:9 2.5D curved glass display. It packs 1.8GHz Octa-Core Snapdragon 632 processor with Adreno 506 GPU. It comes in 3GB LPDDR3 RAM with 32GB storage and 4GB LPDDR3 RAM with 64GB storage options. It has a dedicated microSD card slot to expand storage up to 2TB. It has dual camera setup with 13 megapixels primary and 2 megapixels secondary sensor along with LED flash and EIS. It also has 8 megapixels front camera with LED flash. It features both a fingerprint sensor and face unlock. The phone also has Dual 4G VoLTE, Wi-Fi 802.11 b/g/n, Bluetooth 4.2, GPS + GLONASS connectivity and 4000mAh battery. Zenfone Max Pro M2 will be launched in India on December 11 and we can also expect the launch of Asus Zenfone Max M2. I will be at the event to bring you all the latest updates. So stay tuned.